Women have their own unique nutritional needs and a multi vitamin can help make up for shortcomings in a diet that may not always cover everything. 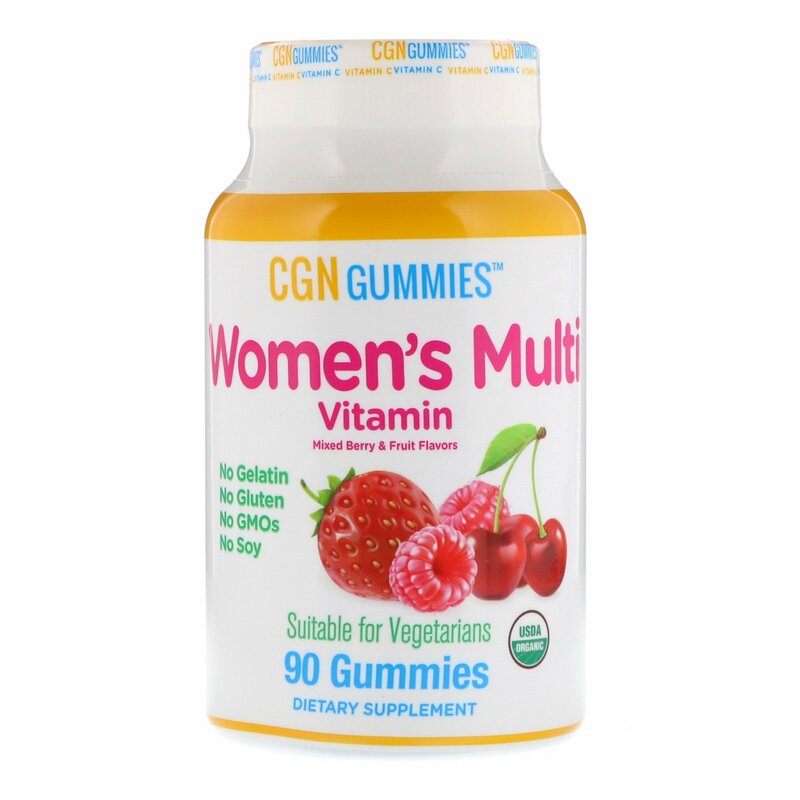 * Women’s Multi Vitamin Gummies include folic acid for red blood cell formation, calcium and vitamin D to support bone health, zinc for immune support, pantothenic acid to support fat and carbohydrate metabolism and iodine for thyroid support. 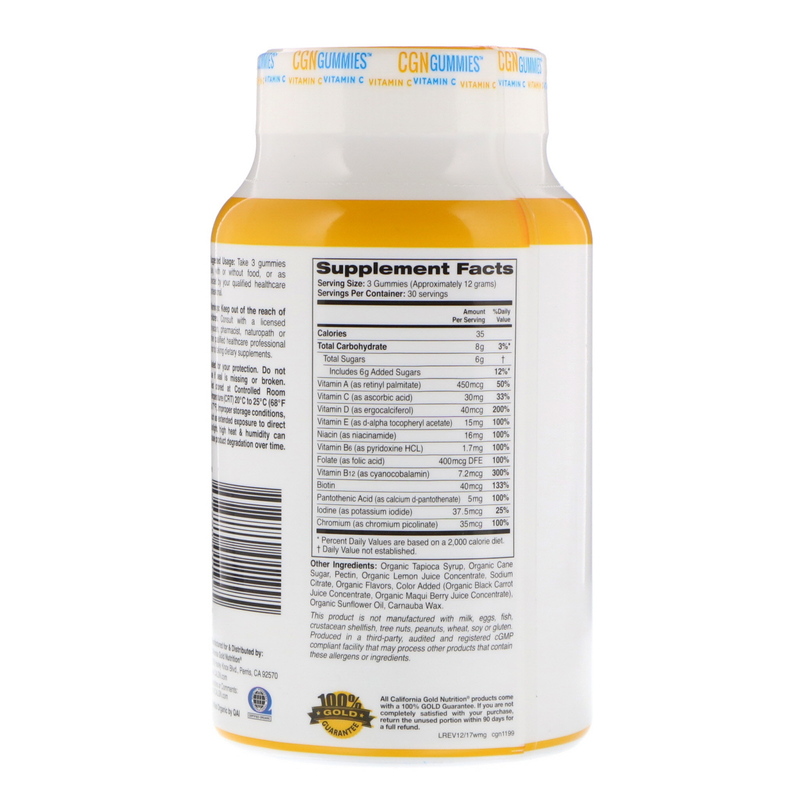 * Gelatin and gluten free, Women’s Multi Vitamin Gummies are a great tasting way to cover the basics.